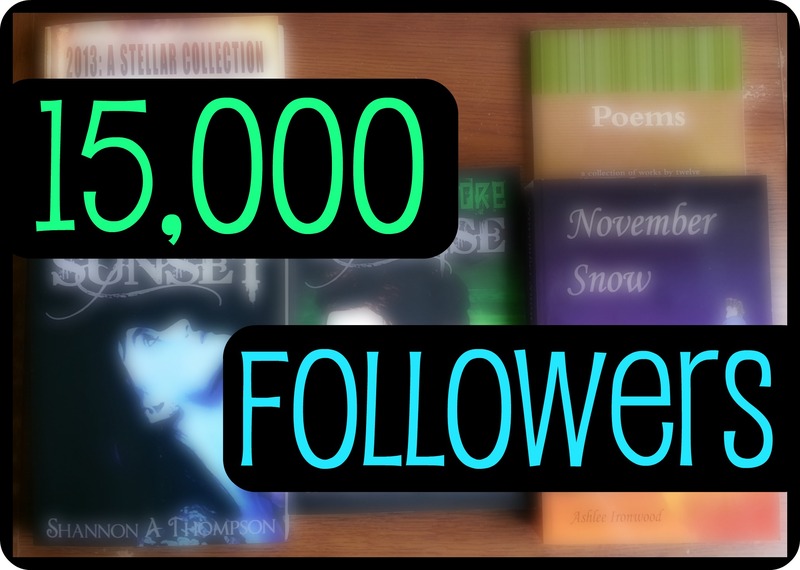 ShannonAThompson.com hit 15,000 followers! Thank you for continuing to support my writing dream. You are the reason I can share my stories with the world. You are the reason I have met so many wonderful readers, writers, and dreamers. You are the reason because you are the dream. From my dreaming soul, thank you. Ever wanted to write a love story? Have you written a love story but want to see how other writers have done it? I’m really hoping you answered “yes” to one of those questions, because you’re in luck! Read to Write Stories is a fantastic website that literally explains how to read to write stories. Michael Noll reads a story and then creates a prompt in order to write a story. Recently, Read to Write Stories wrote “How to Write a Love Story” with examples from Seconds Before Sunrise. If you’re interested in reading a review of Seconds Before Sunrise, The Bookie Monster released their thoughts, stating, “I’ve found that the success of trilogies seems to be contingent on how well the second book is received. If the second book is a disaster, readers don’t want to waste their time waiting and reading the third book. If the second book is a success, readers will stand in line to wait for the third book. I think that this trilogy definitely falls into the latter category. Bravo Ms. Thompson! You are on your way to having a very successful trilogy on your hands!” Read the entire review by clicking here. 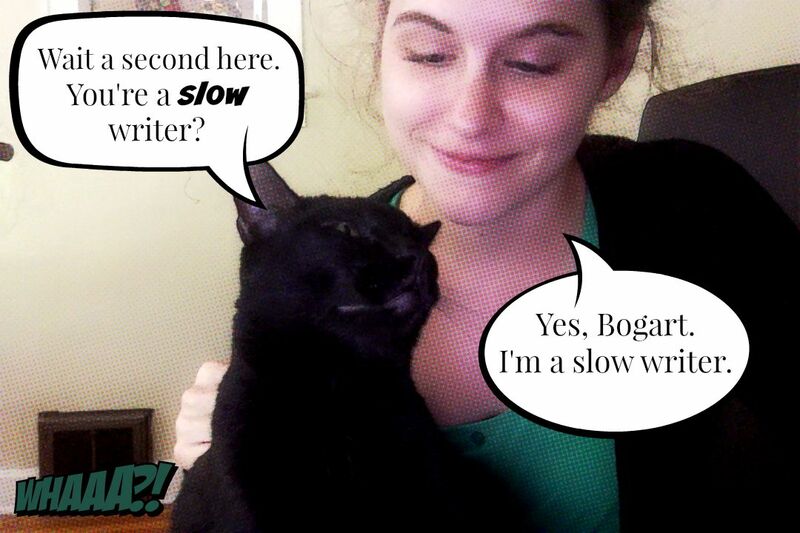 Today, we’re talking about Author Confessions – those little (and sometimes embarrassing) secrets authors have. So, get behind the scenes, check it out, and tell me your secrets in the comments below here or there. Mine might just involve weird hats and frogs…Okay. So they involve weird hats and frogs. I’m not sure how else I can tempt you. Temptation has been activated. I am working hard to be able to afford a better camera, so any donations would be greatly appreciated. I am also planning on using my camera for helping authors and readers online, but that news will have to come out later 😀 I hope you enjoyed my first video. This is just the beginning of another, exciting journey.